At Michigan car accident lawyer, we comprehend the devastation an injury can carry the accident sufferer and their family. Our firm is ready to help victims of car accidents, semi-truck accidents, and motorcycle collisions and Michigan pedestrian accident as well as those who need help with Michigan social security disability. Contact our Michigan car accident lawyer today! 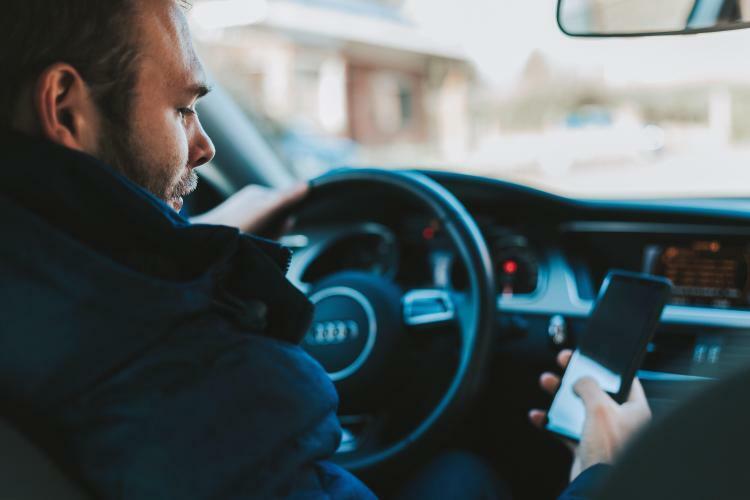 To assist in discouraging motorists from participating in dangerous habits, Michigan distracted driving law prohibits drivers from texting, that includes reading, by hand typing or sending out text messages while operating a moving automobile on a street or highway. 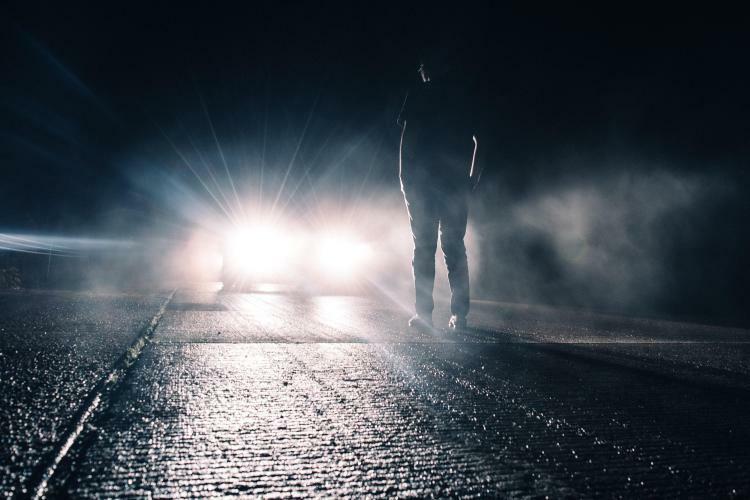 Being hit by a distracted driver can be a traumatizing experience, a Michigan car accident lawyer at Elia & Ponto can help you. Pedestrian Deaths Increase in the Motor City. People love the longer days and shorter nights of summer. The warm weather allows people to relax and enjoy their day much easier. People often go out for a walk or a run. Normally, people stroll and jog outside in the streets in warmer and longer days without the hazard of early darkness and icy streets. Due to this, it is a reasonable assumption that there are more pedestrians during the warmer months of the year. What Are Your Rights After an Auto Accident in Michigan? 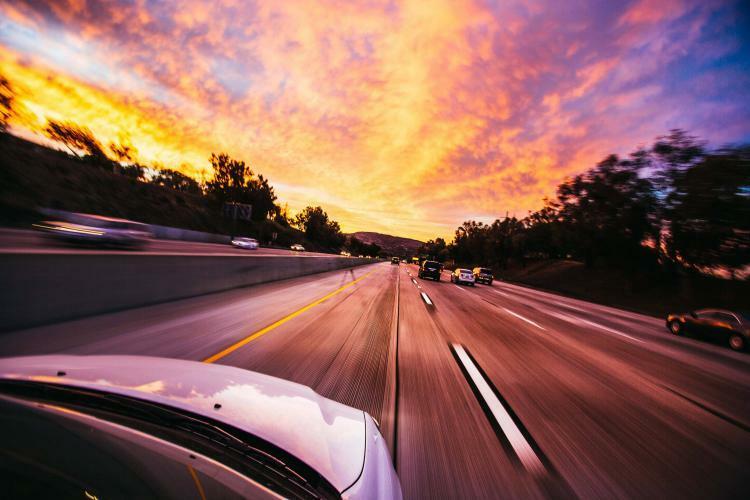 The state of Michigan has a no-fault insurance system, which means that residents have several different types of rights and benefits when it comes to auto accidents. However, this also means that Michigan residents do not have the right to sue other motorists in the event of an accident, except in cases involving severe injury or death. If you are a Michigan resident, and you have been in an auto accident, there are a few key steps you should take to ensure that you retain all of your rights. Most people understand that texting while driving is dangerous & deadly, but still continue to do it. 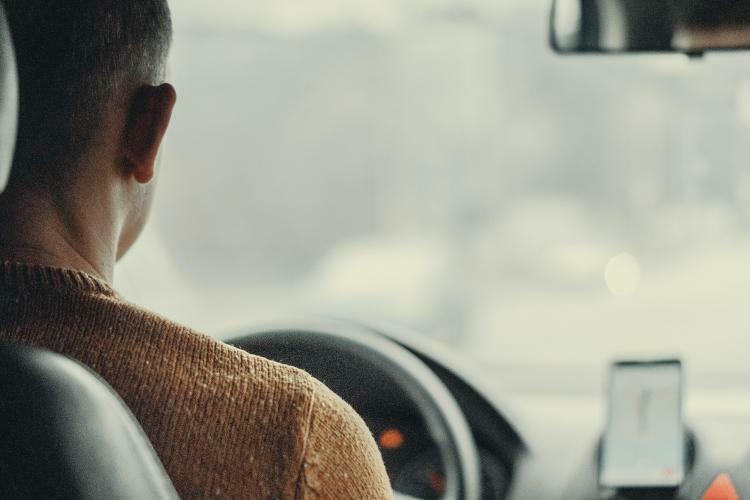 Ever since the dawn of the modern cell phone, a new form of distractions has come onto the horizon for drivers nationwide. Texting and driving has caused thousands of accidents and even fatal injuries nationwide for many years. In Michigan alone, 41% of young drivers reported that they regularly text and check their emails while driving. This statistic by itself presents a major problem when you consider the number of drivers that this 41% includes. This means that a large number of daily drivers are being distracted constantly by their cell phone. 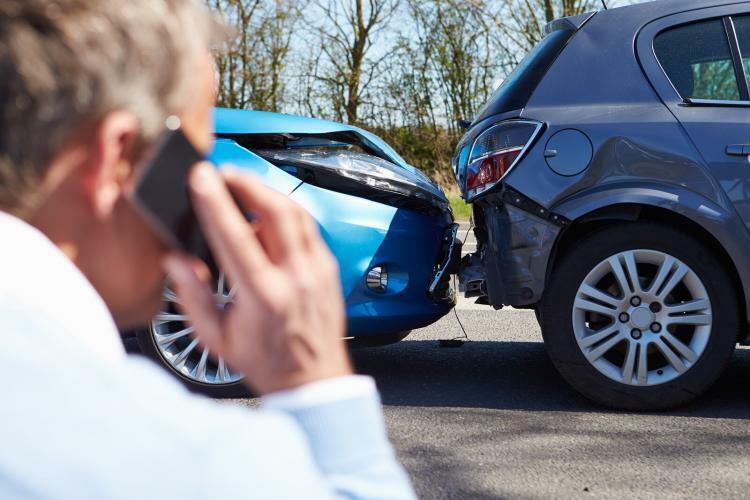 If you are involved in a Michigan auto accident, you may wish to file an injury claim or lawsuit against the driver who was at fault in the accident. It is important to note that this type of claim differs from the process of filing a car insurance claim for the accident with your insurance company. Rather, this type of claim is filed with the court in the form of a lawsuit. A Michigan auto accident lawyer can help you file this claim. Thank you so much for all of your hard work and effort on our behalf. We appreciate your advice and counsel through this time. We pray God will bless you and your family as we begin a new year. A really outstanding person, he helped us so much through our struggles and did everything in his power to get us a settlement.